If coronary arteries are involved in blockage then it can lead to angina and even heart attack. If peripheral arteries are involved in blockage then it can cause pain, numbness or serious infection in legs and feet. 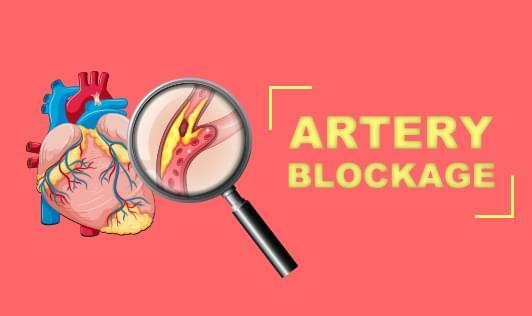 Diagnosis of arterial blockage can be made on the basis of presenting complaints, medical history, physical examination, family history, and diagnostic tests. Chances to develop artery blockage increases with older age and in the person who is living a sedentary lifestyle, obese, diabetic and hypertensive. So be aware and consult your doctor immediately if you experience any of these above-mentioned symptoms.